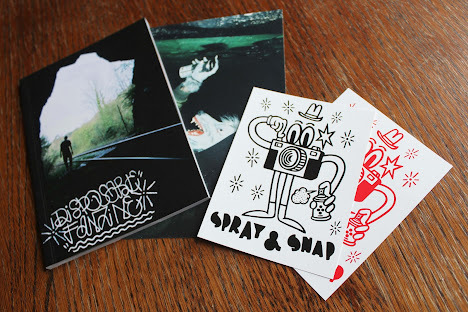 Bristol street artist 45RPM of the What Collective has just dropped his latest zine, the Disposable fanzine issue 2‏. 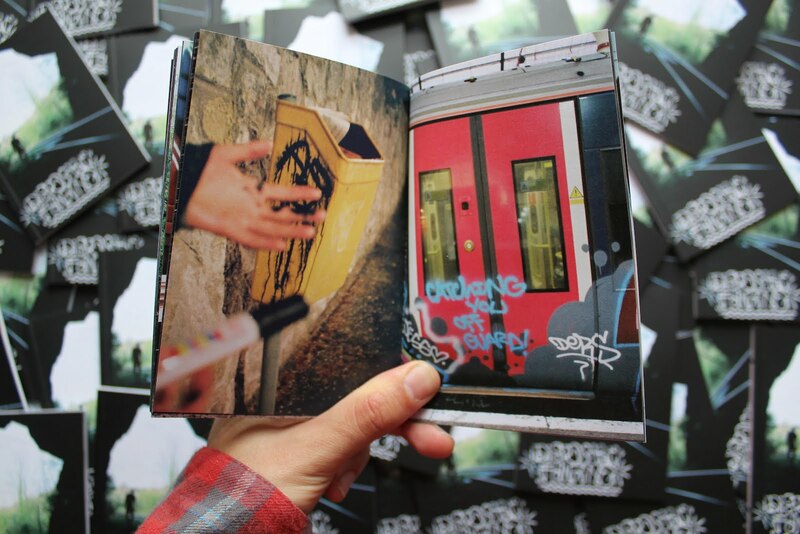 The awesome looking new zine is a 42 page full colour, matt finish, glue bound A6 fanzine featuring photos of graffiti and as 45RPM puts it 'general tom foolery'.The second edition of this zine comes with a colour photo print of one of the photos from the fanzine, and two Spray and Snap vinyl stickers. Don't sleep on this as it is likely to sell out fast! The fanzine is available to purchase for £5 from the artists online shop here.